Welcome to the Stylin’ Stampin’ INKspiration blog hop! This month we are creating ABC 123 cards. That's 1 stamp set, 2 pattern papers, and 3 embellishments. As you hop along, please be sure to comment and show some love on every blog! We are always excited to hear from our followers! 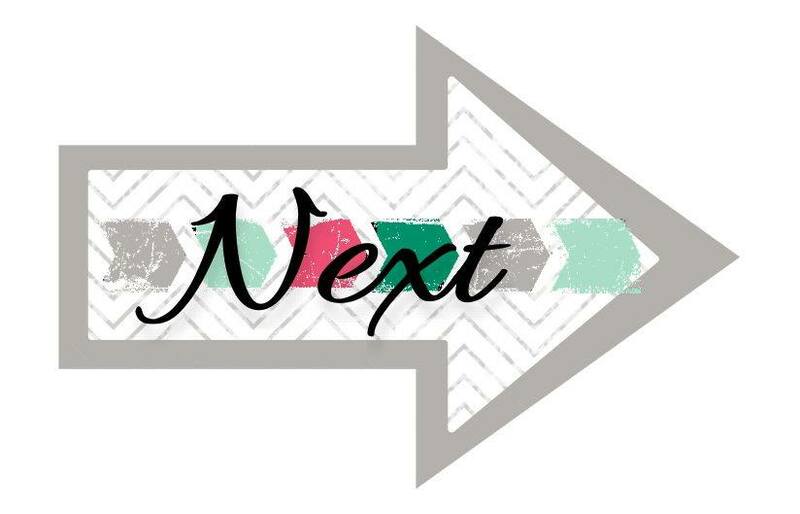 You should have just left stop number 1 on the Stylin’ Stampin’ INKspiration Blog Hop – Diana @ Stampin' Fun with Diana. If so, you are in the right spot. If a link doesn’t work or you get off track, you will find the full blog hop lineup below. Each card needed to have one stamp set, two paper patterns, and three embellishments. I decided to play off the beautiful patterns and colors of the Moroccan DSP. I didn't initially fall for this pack of paper, but I've found myself wanting to pick up and use it more and more lately. Yea for me not hoarding paper like I usually do. So I layered some of the patterned paper on top of coordinating cardstock. The middle was pretty empty, so I added this beautiful die cut butterfly. For my embellishments, I pulled out the Dapper Denim color for the washi tape and ribbon. And went tone-on-tone with the Emerald Envy enamel shapes.